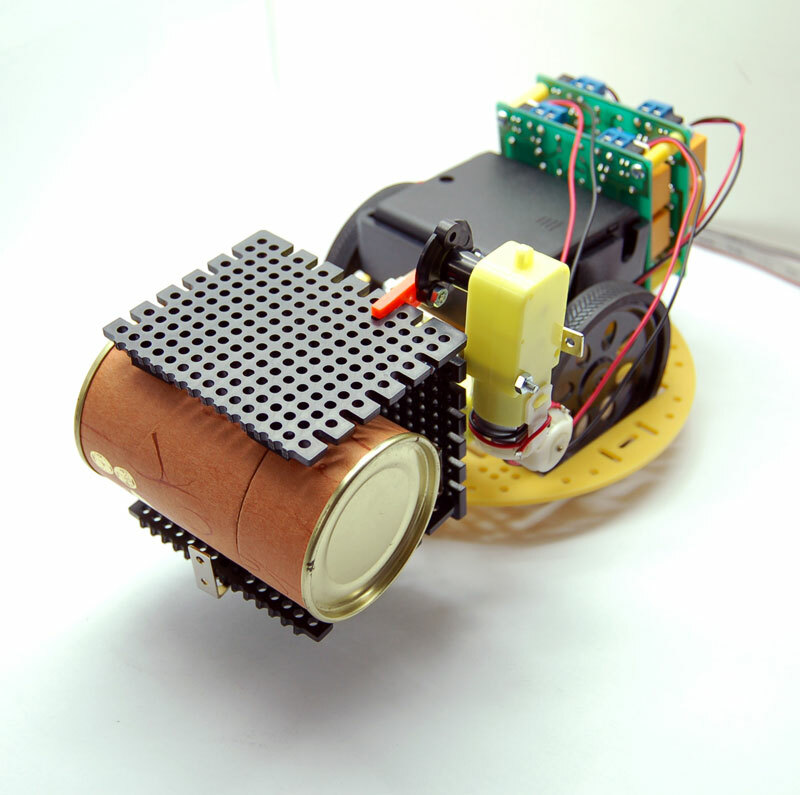 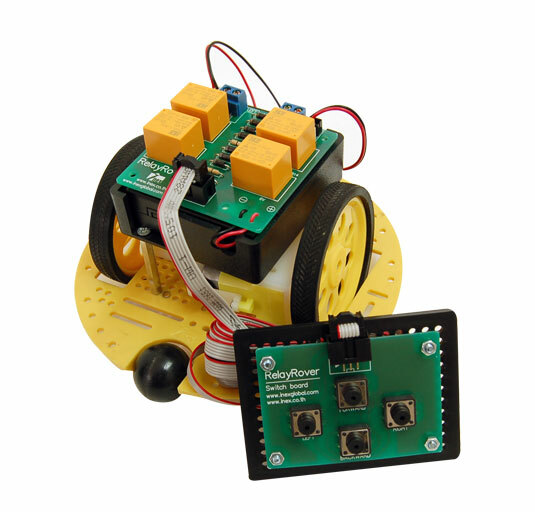 The Affordable Quick Entry Robot Kit. 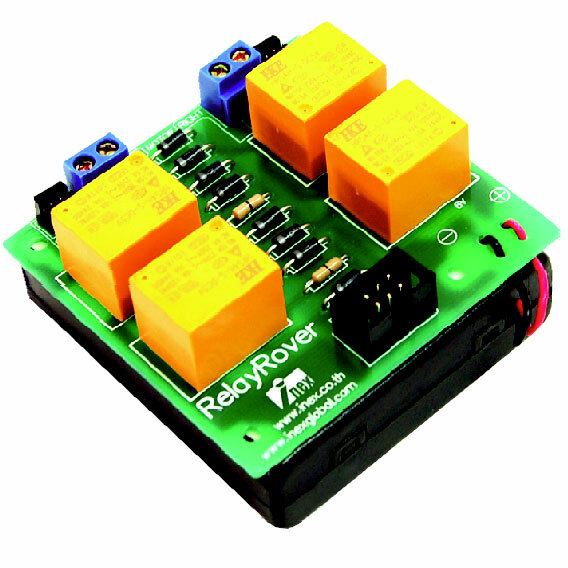 The RELAYROVER is a great entry level affordable robot kit set that allows any beginner in robotics to experience construction of a basic robot and using the wired switch remote control to control the basic movements of the robot. 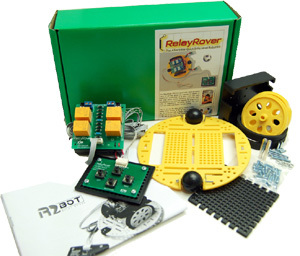 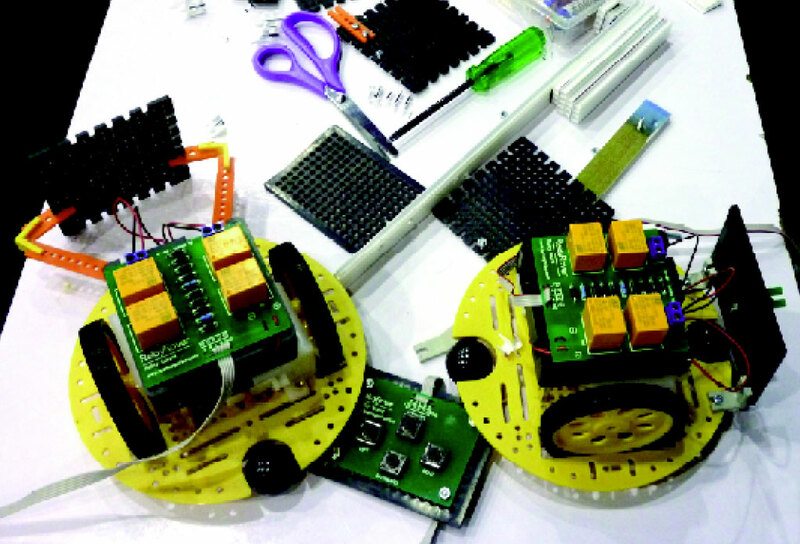 This kit set can be used during robotic holiday camps where classes of 50 to 100 students can be conducted with a simple competition at the end of the camp.